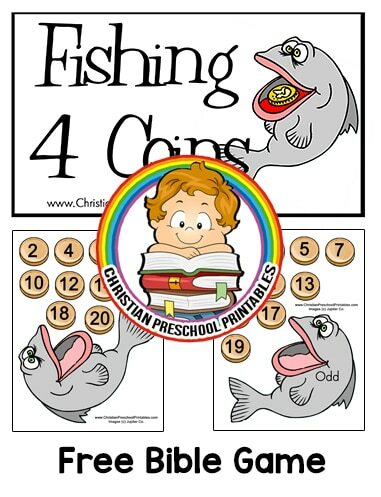 A game based on the parable of the fish and the coin. 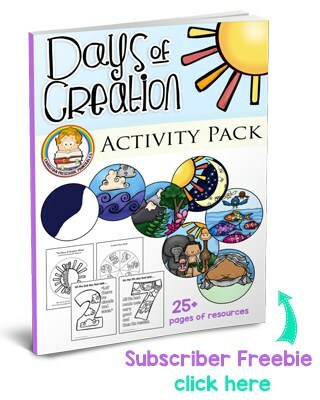 Children arrange the numbered coins based on even or odd qualities. 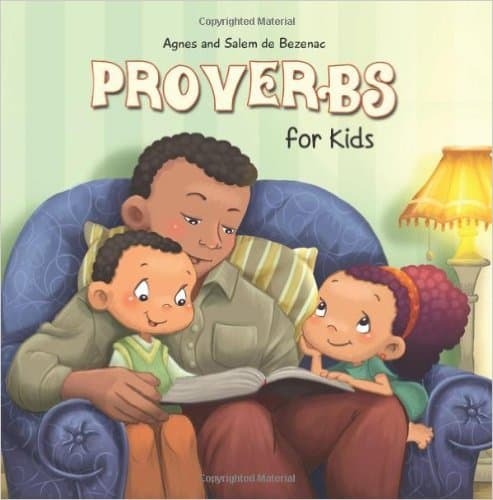 Drawing from the wisdom of Proverbs, this book can help children apply the positive traits and qualities therein. 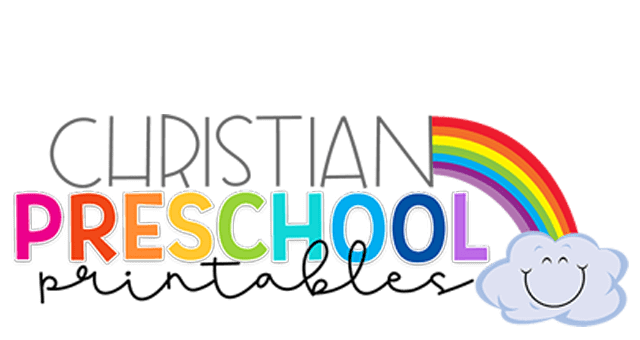 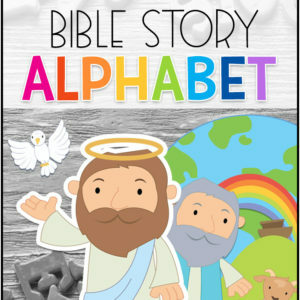 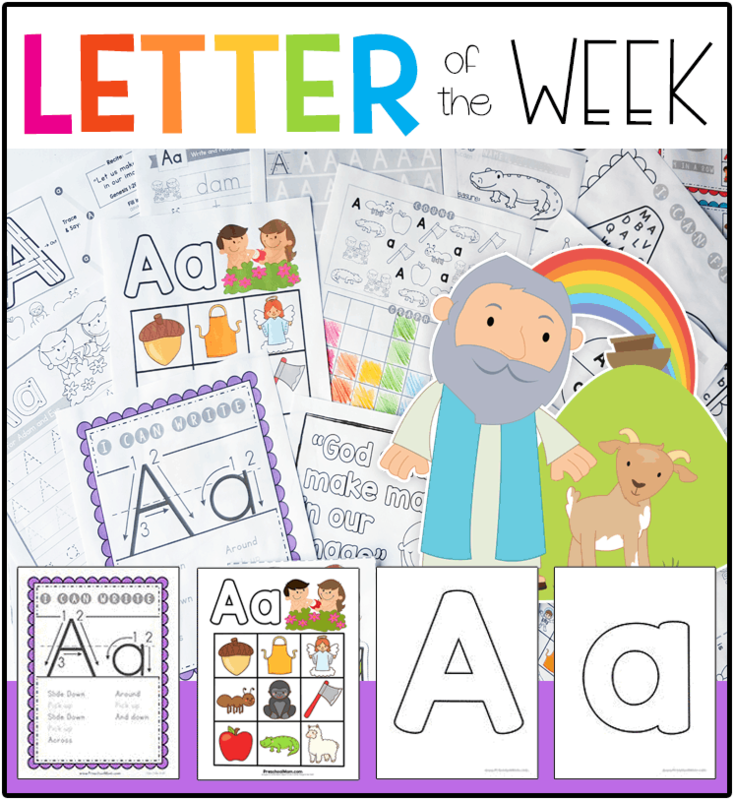 Colorful illustrations and easy explanations encourage kids to grow in their moral character. 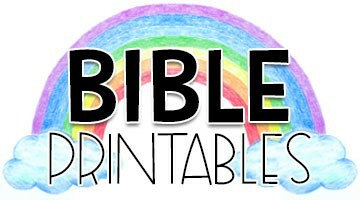 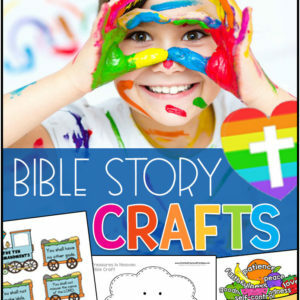 Includes 15 key Bible verses. 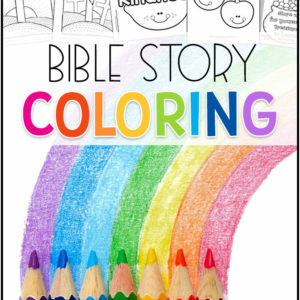 Suggested for ages 8 and under.